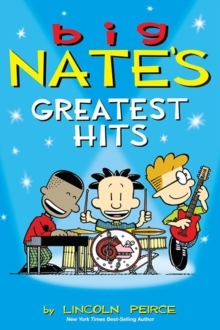 Big Nate's Greatest Hitscollects three bestselling e-book only collections--Big Nate Makes a Splash, Big Nate Dibs on This Chair, and Big Nate Pray for a Fire Drill--in this super-sized, paperback edition. 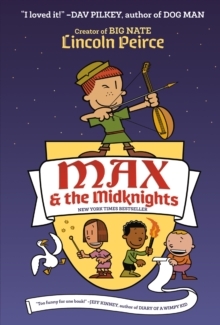 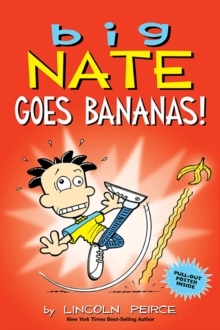 Nate Wright is a wisecracking 11-year-old who knows he's destined for greatness. The star of Big Nate, the daily and Sunday comic strip that made its debut in 1991, Nate's a sixth-grade chess prodigy, a self-described genius, and the all-time record holder for detentions in school history. 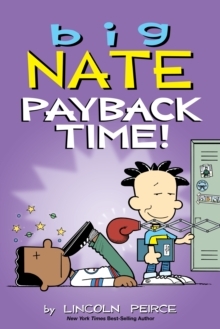 He's often in hot water with his teachers and classmates, but Nate's winning personality and can-do attitude always make him a big hit with readers.